Is This Folding Bead Or Wire Bead? This tyre has a wire bead. Is This The Same As The Conti Gp 4 Seasons? This is not the same as the 4 season, this is the lighter weight summer version that is not as heavy duty. 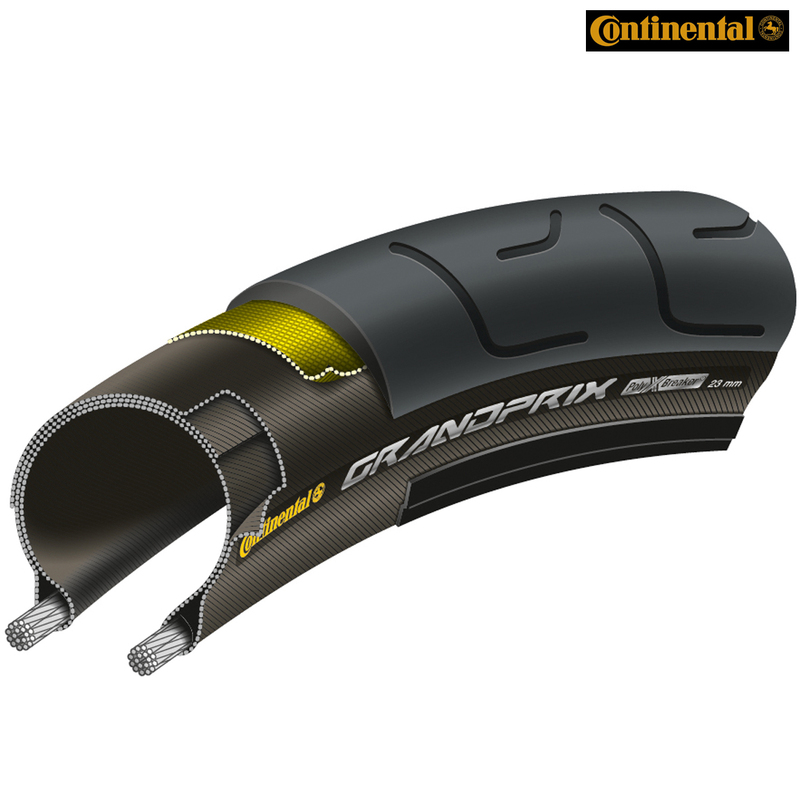 This tyre does still use Continental's top Black Chilli rubber compound for superior grip though.